SKU: 4565. Category: Fans, Accessories. Beat the heat with our compact folding fans! 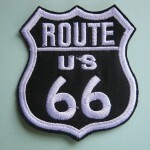 Perfect for carrying around in your purse, these are great for summer car shows, flea markets and beach excursions. 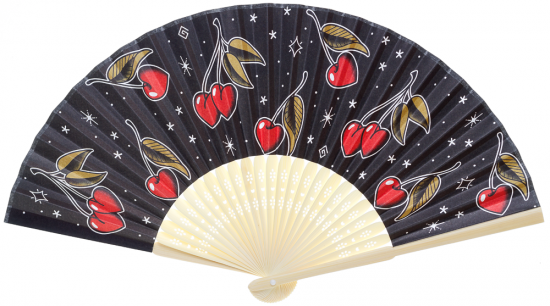 This fan unfolds to a full color print of our adorable Love Cherries design. So cute!